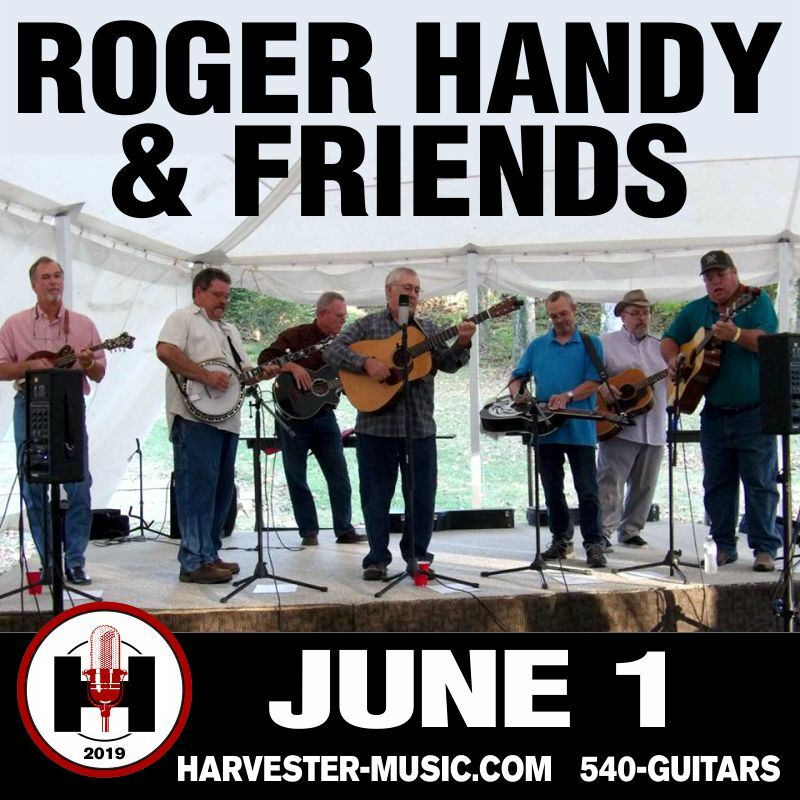 Roger Handy…longtime singer and performer with The Lost and Found and Roger Handy and Southern Depot. Born and raised in a Franklin County and a crowd favorite wherever he performs. 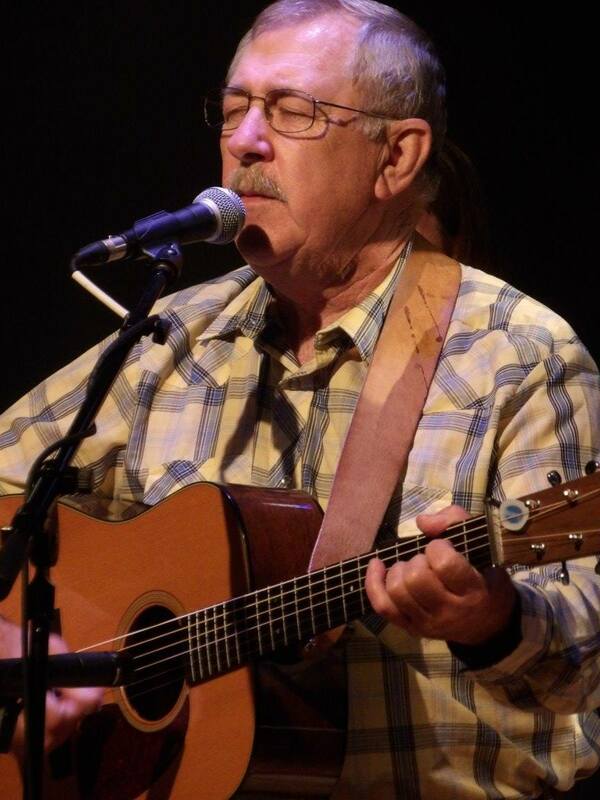 .Jackie Cooper is another native Franklin County musician. Jackie was the mandolin player with Mark Templeton & Pocket Change and has shared the stage with Jr Sisk and Ramblers Choice. Jackie brings impeccable mandolin musicianship as well as vocal versatility to the stage. Ernie Power from Rocky Mount contributes stunning Dobro licks to any group he is performing with. Absolutely one of the best to ever “slide a bar” over the strings. Stewart Werner brings a dose of high energy banjo picking to the stage.Stewart is also the banjo man for the popular Harwell-Grice band. 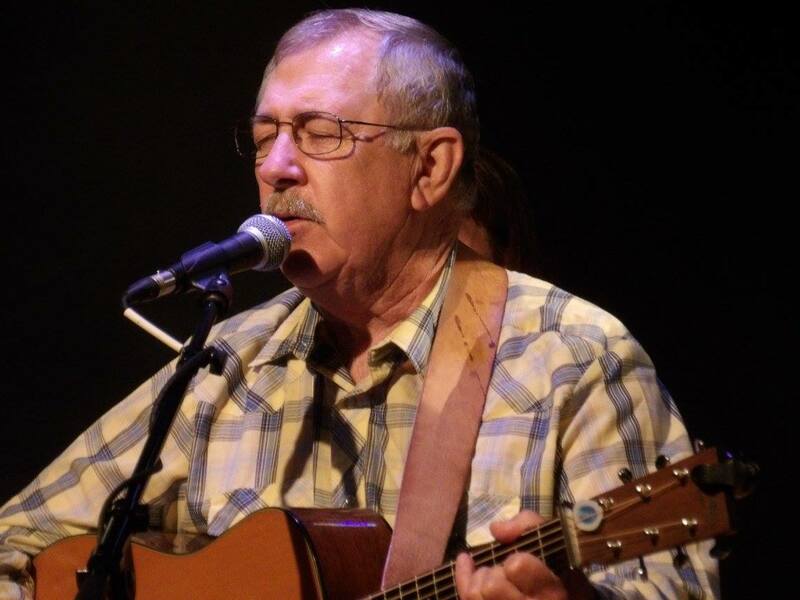 Charlie Milliron another Franklin County native adds lead guitar and vocals to the group. The group can pour out traditional style bluegrass and hard driving instrumentals. Rex Norris keeps pinching himself for being lucky enough to play with theses guys.